Do you help plan meetings and events at UCSF? Contribute to a culture of health by planning healthy, active and sustainable events and meetings. 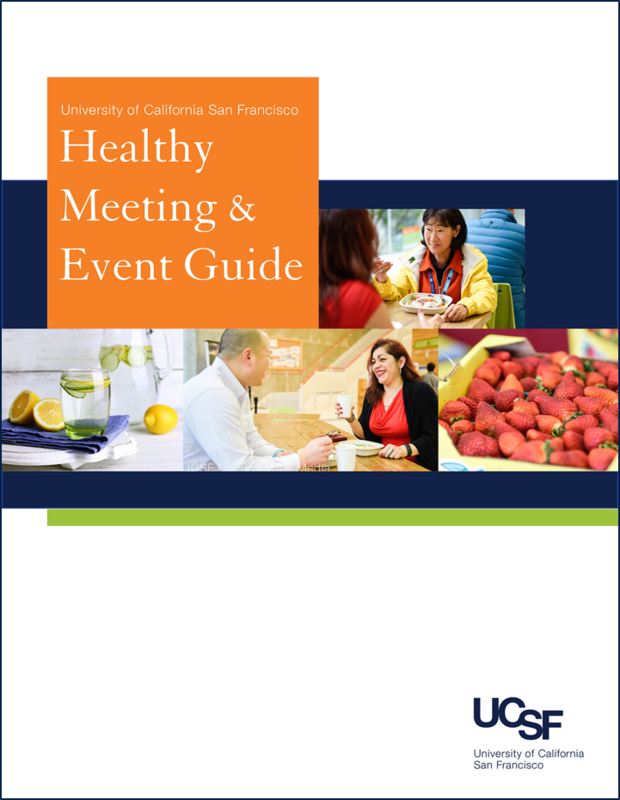 Learn more in the UCSF Healthy Meeting & Event Guide, available to view or download here.